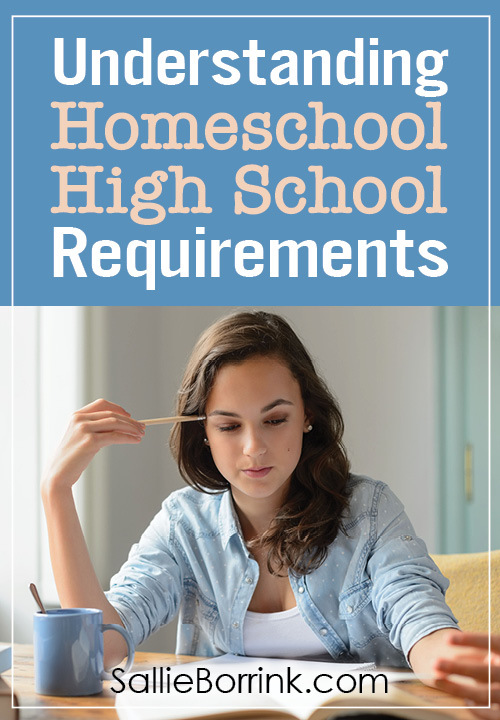 We are still a few years away from high school, but I confess my understanding of homeschool high school requirements was minimal. Well, actually less than minimal. I’ve devoted so much energy to figuring out spiritedness, giftedness, 2e, dysgrahpia, and a plethora of other things that high school was some far off (scary) thing in the future. Truly, every time I thought about homeschooling high school with a gifted/2e kid I felt a little overwhelmed with one. more. thing. to figure out. So when I had the opportunity to review a new book about how one mom homeschooled her 2e daughter while preparing her for the college application process, I jumped at the chance. I’m so glad I did. My stress level related to thinking about homeschooling high school seriously dropped about ten levels. 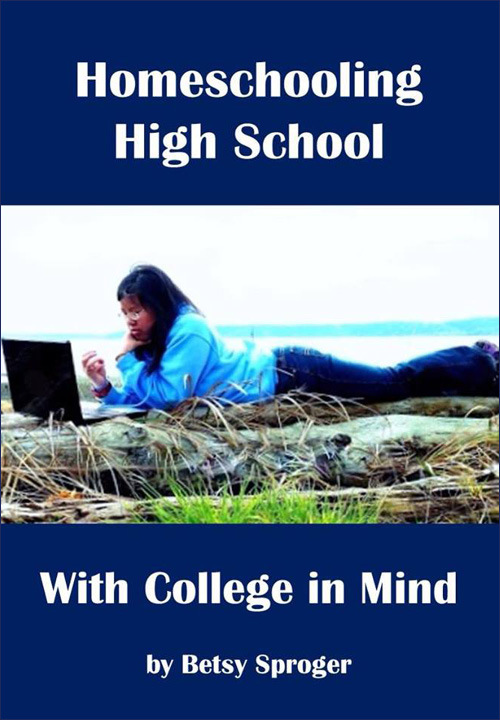 Betsy Sproger has self-published a short but very helpful and practical book called Homeschooling High School with College in Mind. She covers all of the big topics in a concise and easy-to-implement way. And she cleared up so many misconceptions I had about homeschool high school requirements! Woo hoo! 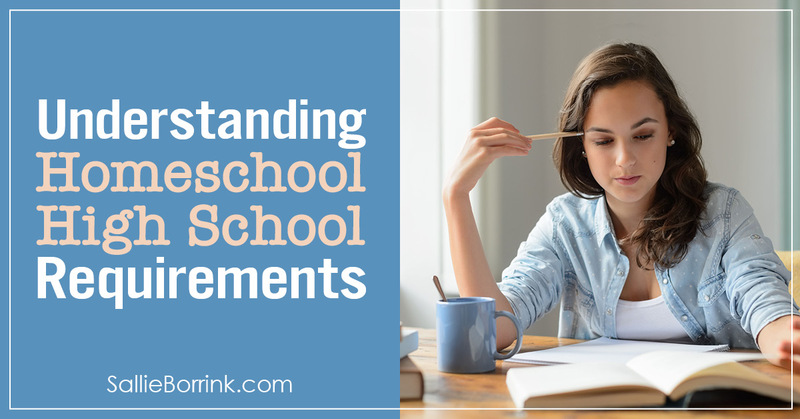 Betsy breaks down homeschool high school planning into manageable chunks. While she is focused on helping people understand how to prepare for college applications while doing homeschool high school planning, even homeschool parents with children who don’t plan on going to go to college will find the information very helpful. In a few chapters Betsy explains how she chose her daughter’s homeschooling high school curriculum. She provides multiple suggestions for science, math, English, social studies, and foreign language curriculum. She also explains three different ways parents can determine high school credit. In a hurry? >>> Click here to go straight to Homeschooling High School with College in Mind! The section on electives was interesting. Betsy has a great list of all the different kinds of electives from which kids can choose. This was especially helpful for me because my public high school experience was all music (marching band, concert band, choir, chorale) for all my electives. I don’t see Caroline moving in that direction so Betsy’s ideas got me thinking about how relatively easy it will be to plug Caroline’s interests into electives. Homeschooling High School with College in Mind I read Betsy’s book with a yellow highlighter in hand and I feel so much more prepared to think about high school! It also made me feel more comfortable about the impending middle school years. I now understand that the homeschool high school requirements are very doable and I think everyone who reads this book will find themselves exhaling a bit with relief. The one thing that would make this book stronger would be an outside editor and designer. There are a number of typos and the forms at the end of the book could be much sharper and cleaner under the hand of someone skilled in creating them. But these suggestions don’t take away from the fact that I highly recommend the book for the content. If you are just starting to think about high school, this is a great book to help you begin building a framework for your homeschool high school planning.